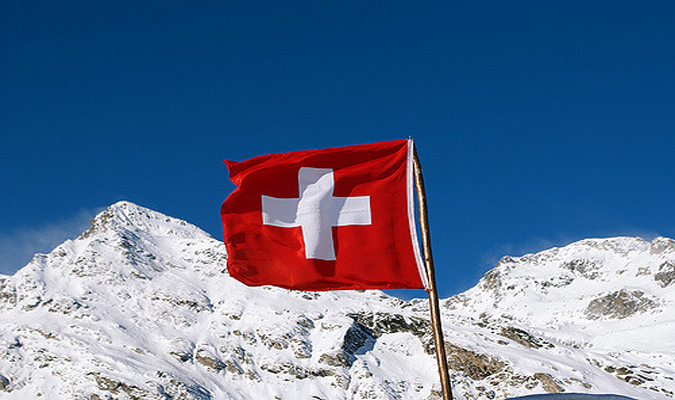 Switzerland is the No. 1 country in the world for the third consecutive year, according to the 2019 Best Countries Report, a rankings and analysis project by U.S. News & World Report, BAV Group, and the Wharton School of the University of Pennsylvania. The rankings evaluate 80 countries across a range of categories, from economic influence and military might to education and quality of life, to capture how nations are perceived on a global scale. 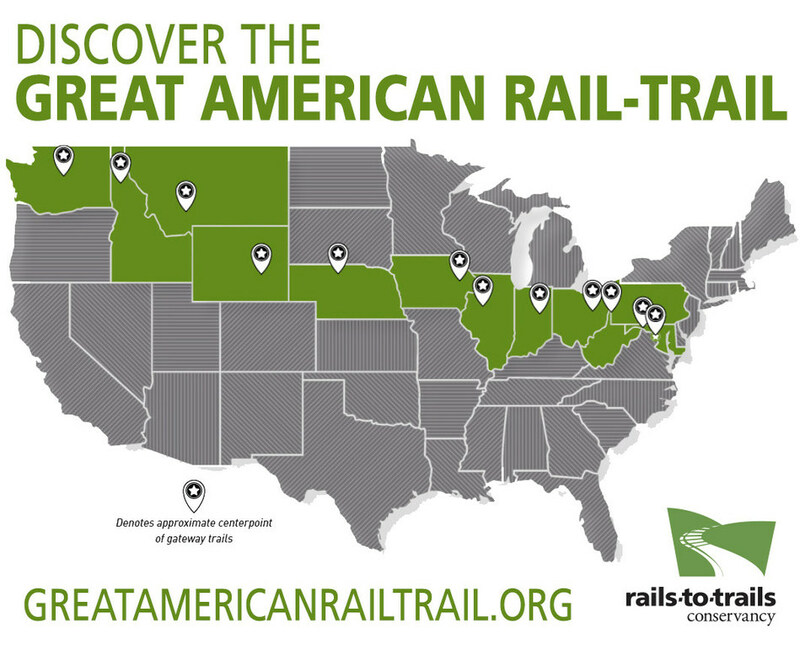 Rails-to-Trails Conservancy (RTC) on Jan. 23 announced its vision for the Great American Rail-Trail, an unprecedented commitment to creating an iconic piece of American infrastructure that will connect nearly 4,000 miles of rail-trail and other multiuse trails from Washington, D.C. to Washington state. Wages for U.S. workers grew 3.4 percent over the last year, increasing the average wage level by $0.93 to $28.06 an hour, according to the ADP Research Institute Workforce Vitality Report (WVR) released Jan. 23. The growth, steadying at 3.4 percent annual as of Dec. 2018, was driven by strong wage gains for workers in the education and health services industry, representing 19 percent of the workforce, (4.1 percent wage growth, $27.05 average hourly wage) and trade, representing 22 percent of the workforce, (4.4 percent wage growth, $24.56 average hourly wage). With millions of U.S. workers looking for new jobs in the new year, Glassdoor, one of the world’s largest job and recruiting sites, announced on Jan. 24 its annual jobs report identifying the 50 Best Jobs in America for 2019. 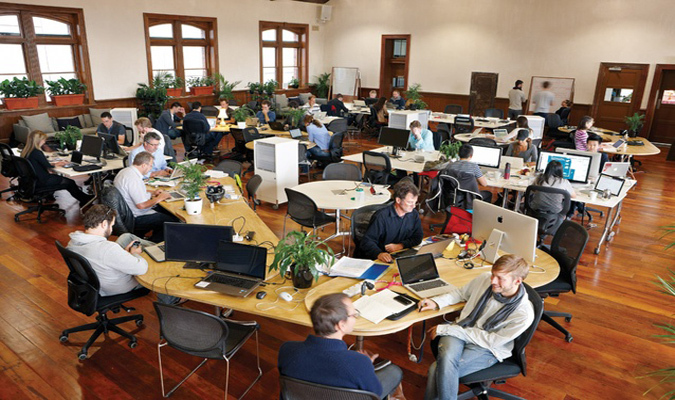 The report highlights the 50 Best Jobs based on each job’s overall Glassdoor Job Score. The Glassdoor Job Score is determined by weighing three key factors equally: earning potential based on median annual base salary, job satisfaction rating and number of job openings. The jobs that made this list stand out across all three categories.